Mother’s Day is one of the most special days of the year and sometimes, knowing what to get Mom can be next to impossible. The mug that said “#1 Mom” back in elementary school, just won’t cut it anymore now that you’re all grown up. You want to get a thoughtful gift your mom will be thrilled to unwrap — something that actually reflects her interests and everyday needs. This year Mother’s Day falls on Sunday, May 8th. 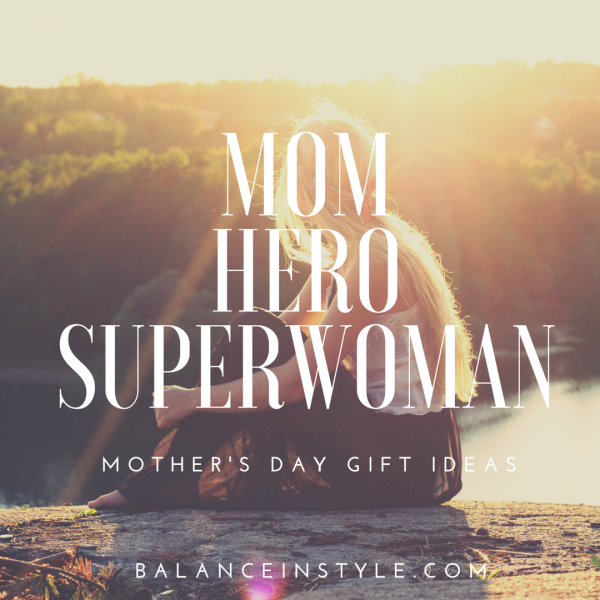 If you’ve always stressed about how you’re going to spoil her, we put together some recommendations of the best gift ideas any mom would love. 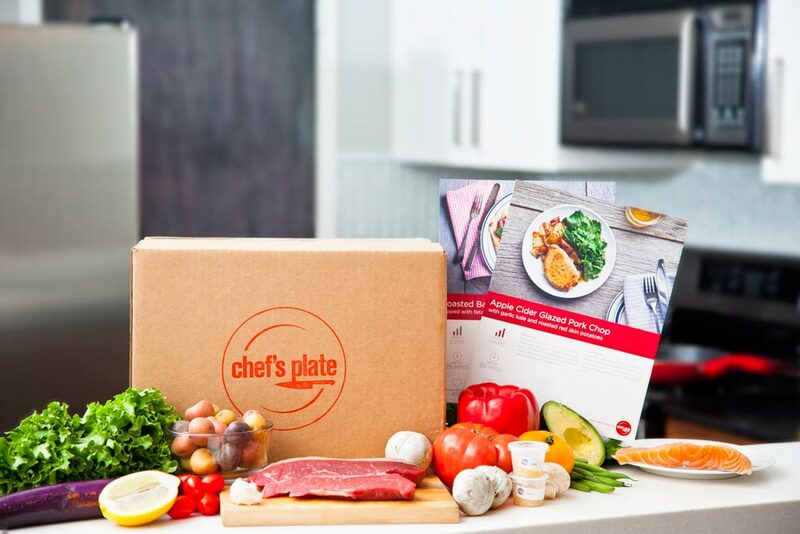 From a day of pampering to bling that matches her busy life to a gourmet meal subscription and home delivery that she can use wherever she’s short on time finding the gift that is just right for her interests is about to get a whole lot easier. Once they’re in the fridge, your meals will stay fresh for 4-5 days. 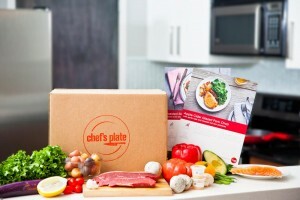 All of their boxes are made from 100% recycled materials and are fully recyclable. The reason we LOVE this idea so much is that it makes cooking fun again. There’s no need to have mom dash out to the grocery store for that one missing ingredient anymore. Sounds like magic, right? We think she will think so too. Isn’t this so true? 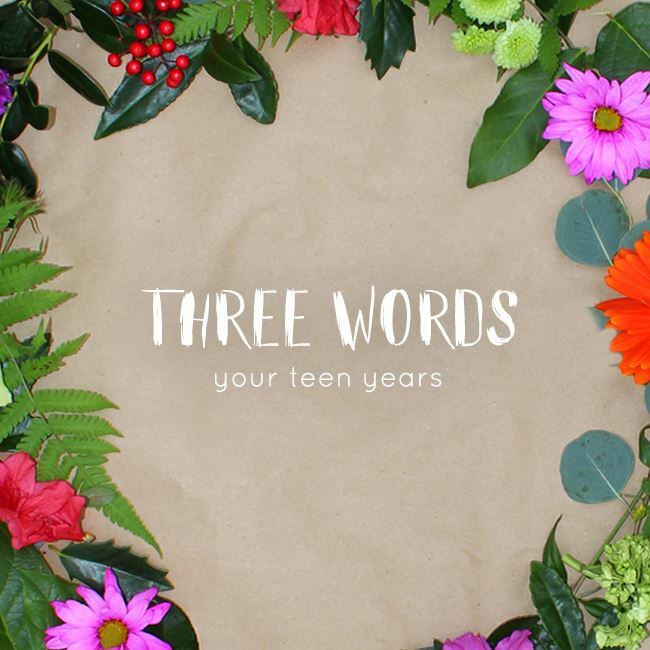 There’s a good chance that you put your mom through some stellar moments of teenage angst and phases of self-discovery growing up. Now it’s time to say “sorry” properly. For 25 years, Frank Saab and his team at Saab Salon Spa have been recognized as Ottawa’s premier spot for exceptional hair design, transformative skin care, sublime spa treatments, and extraordinary customer care. Basically, if you want Mom to feel pampered, showered with affection and bliss, this is the gift for her. We can’t say enough about the folks at Saab. It is not your typical clinical spa. It’s like coming home. Seriously. Right now if you spend $100 on Mom, Saab will throw in another $25 for her to use towards more services or product. No need to leave your smartphone or desk for this one either. Click, Buy, Done! Here’s the offer. Adult colouring books are all the rage these days. In today’s busy world, finding a moment of peace and calm can be a challenge even for Supermom. Mindful coloring is a simple yet powerful practice that combines the proven, time-honored tradition of thoughtful meditation. 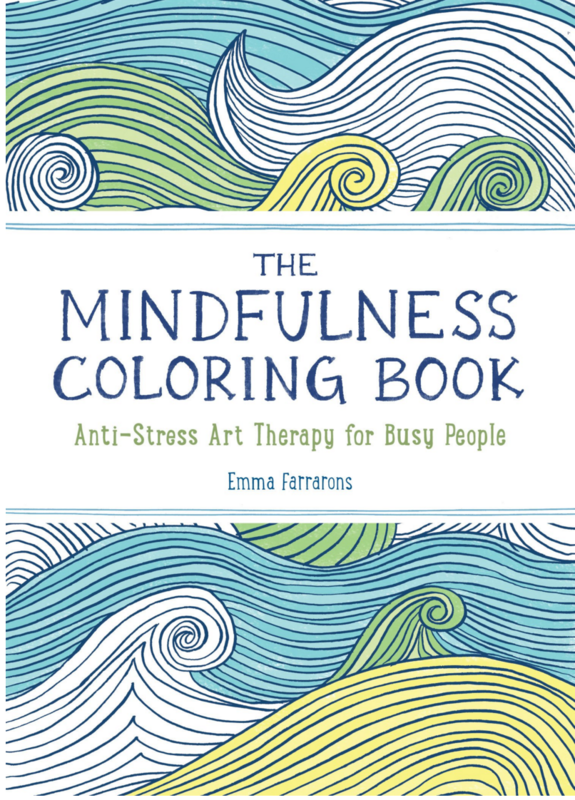 Created by illustrator Emma Farrarons, The Mindfulness Coloring Book boasts over 70 intricate patterns to help mom color her way to calm. 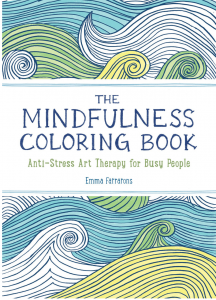 Unlike most adult coloring alternatives, this one is pocket sized — so mom’ll be able to slip it into her pocket or purse for on-the-move tranquility. Available at Indigo for $14.95 or $12.17 if you buy it online. We love this idea and we think mom will too! Now you can adopt an olive oil tree and have the fruits of her tree literally shipped right to her door between one and four times a year depending on the package you choose. Imagine mom dunking a piece of bread into a little pot of indecently delicious olive oil and realizing that olive oil is hers. Made from olives carefully hand-picked from her very own tree in her very own corner of an olive grove nestling on the hills of the Appenines in central Italy. 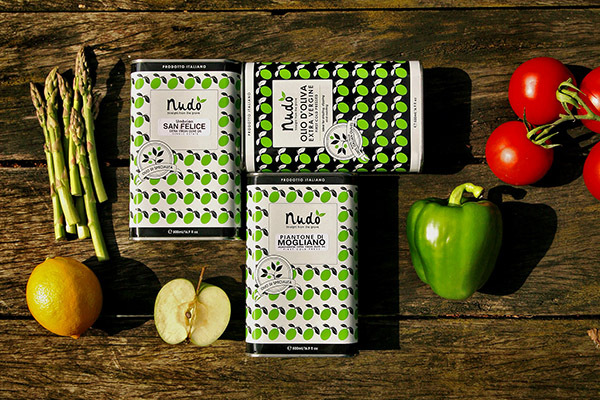 Nudo is offering the chance to ‘adopt’ one of their estate olive trees and to receive all that it produces. This really is a unique gift and one that will surely have your mom sharing stories of the dishes that were inspired because of that tree. This is a great gift, especially with all the new trends popping up. Now you can keep mom InStyle for only $55/mth by joining Osolee Jewelry of the Month Club – ( 6 mths or 12 mths options available ). Lee-Ann Lacroix seen above is the owner and curator of osolee.ca will. She will do the styling, sourcing and shipping all for $55.00. Every month is like Mother’s Day all over again when her new piece(s) arrive at her door. Remember: accessories are the quickest way to update your wardrobe and a great way to treat your mom to something FABULOUS every month. For more information please visit their Facebook Page.